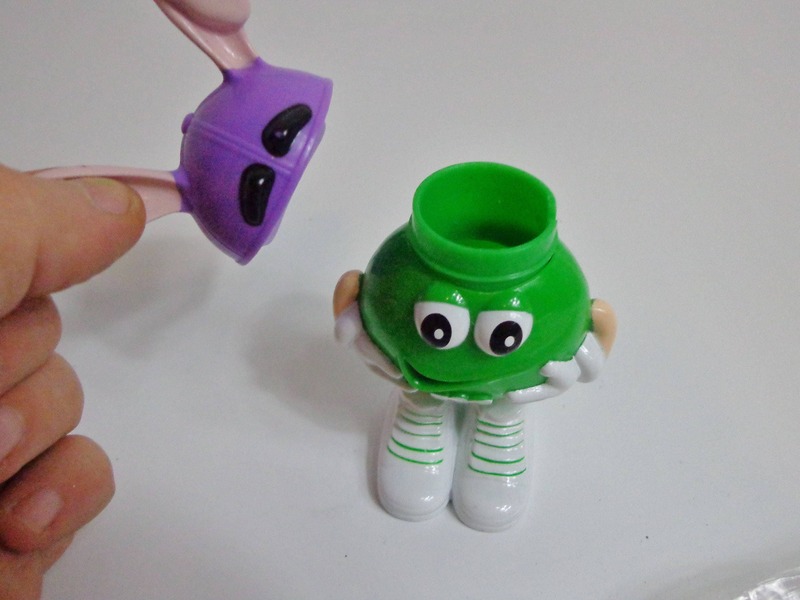 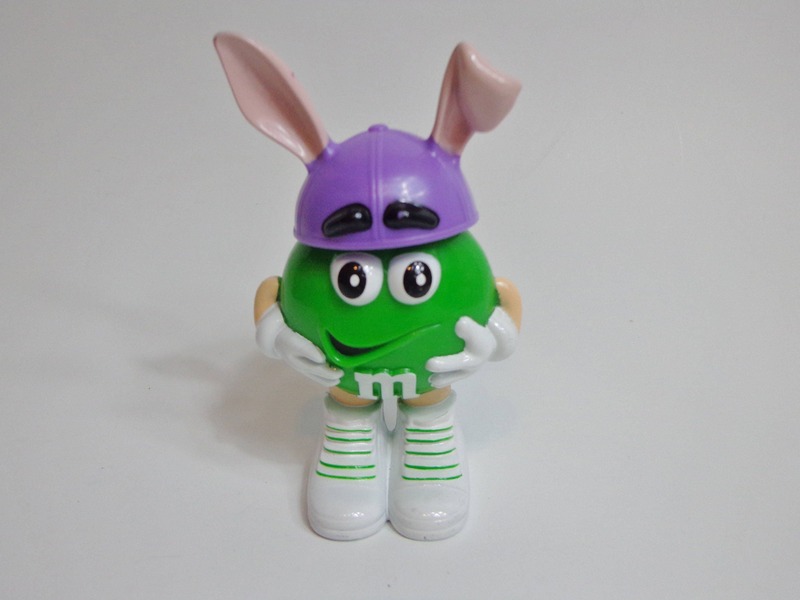 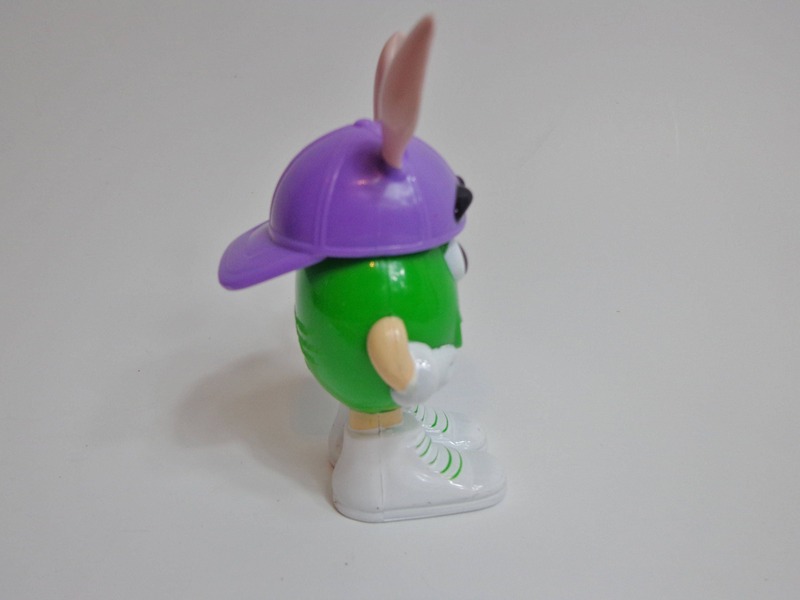 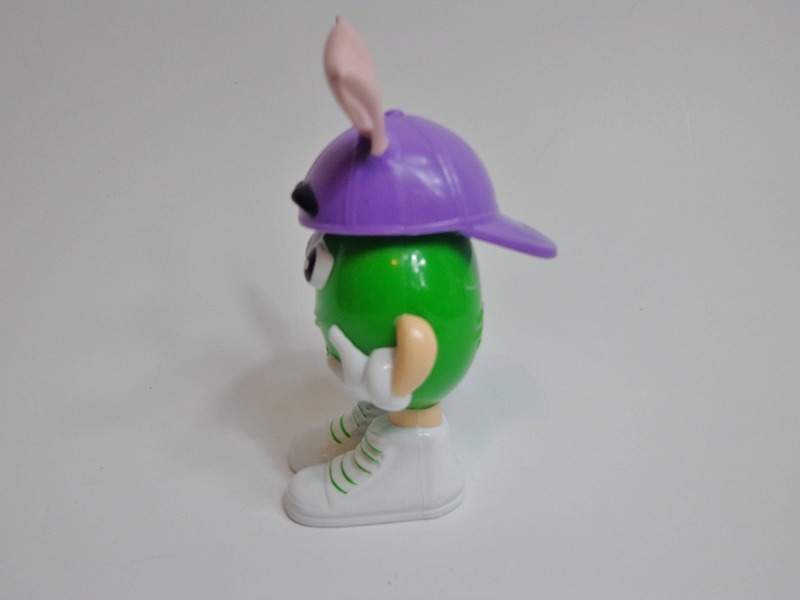 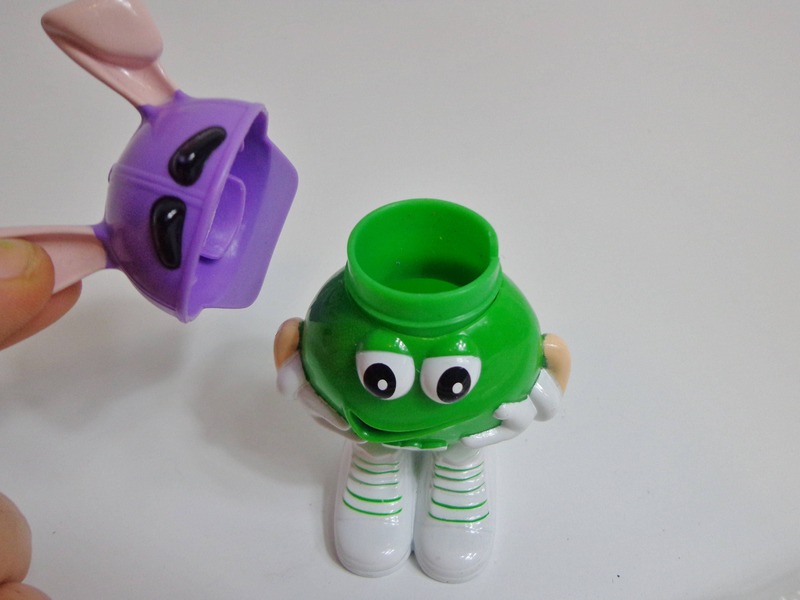 90s Collectible M&M's Official Mars Candy Green Easter Bunny Novelty M Candy Holder Mini Holiday Cake Topper Decoration Toy! 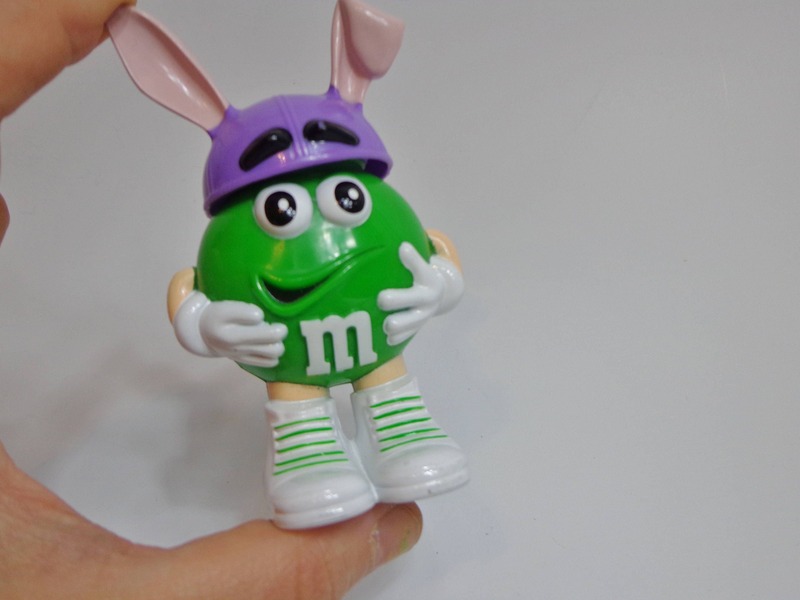 Another Retro Novelty Nostalgia Mini Figure For Cake Topper Decorations, Cupcake Tops, Novelty Collectors, Upcycle & DIY Crafts, Party Favors & More! 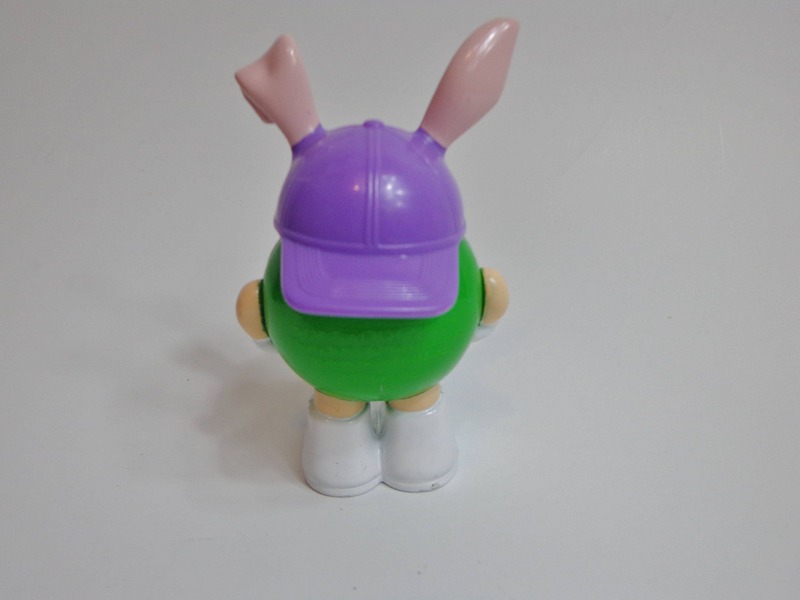 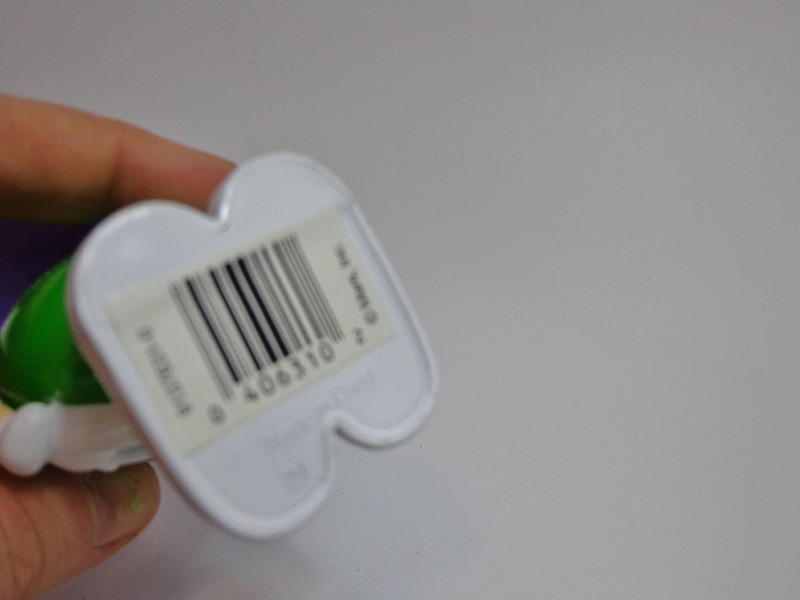 MORE Collectible Toys in our Shop - Choose your Favorites!